Beautiful StillWaters building lot with mature trees located on a quiet street. 1250 sq. ft. minimum. 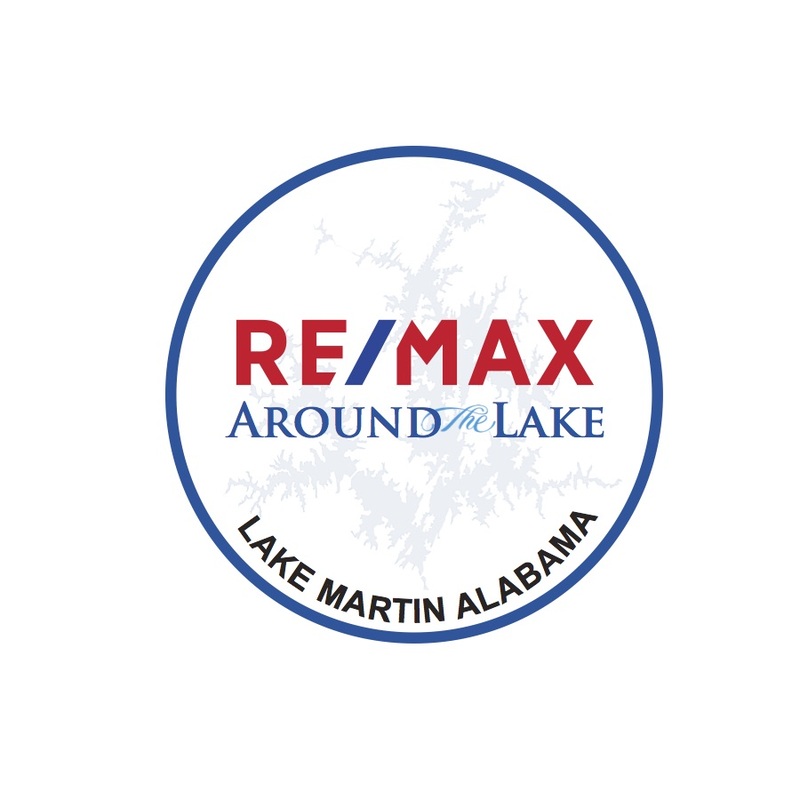 Located in StillWaters Lake & Golf Community. Gated security with amenities: Tennis, Pool, Park with Walking Track, Boat Storage, Golf, Marina.